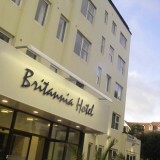 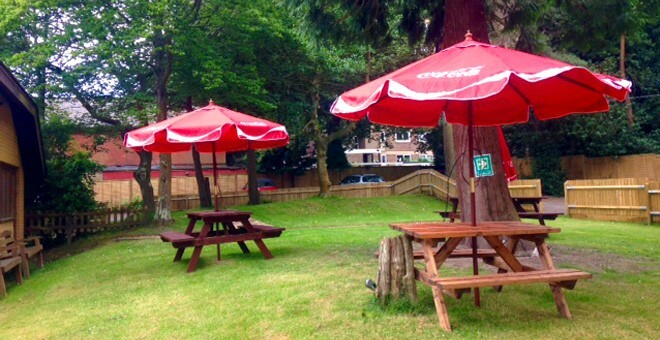 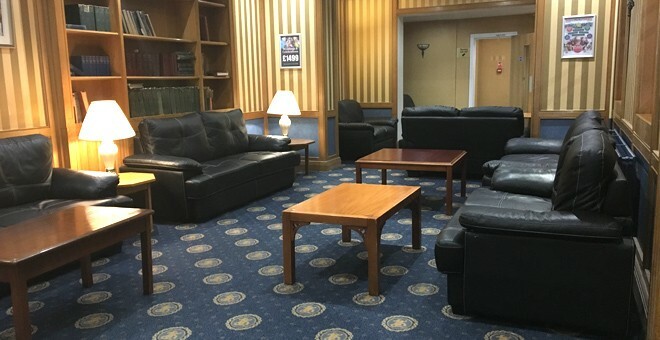 The Britannia Carrington House Hotel is perfectly located on a quiet tree-lined avenue, just a short walk from Bournemouth’s town centre and famous beaches, and within easy reach of all the activities this popular town has to offer. 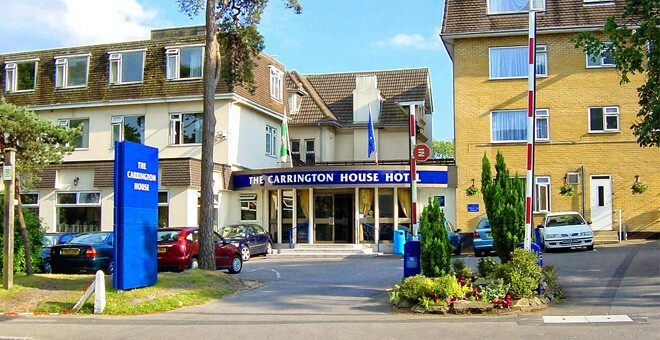 The Carrington House Hotel has 158 en-suite bedrooms, including 42 purpose built family rooms, all offering a great selection of modern amenities including tea and coffee making facilities, TV, telephone and hairdryer. 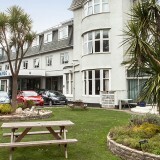 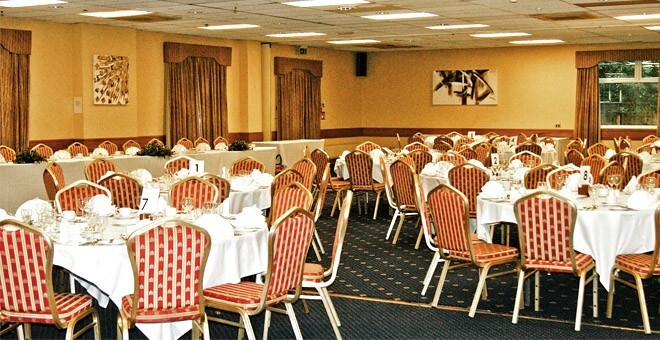 The hotel also boasts a heated indoor swimming pool, free Wi-Fi and free parking. 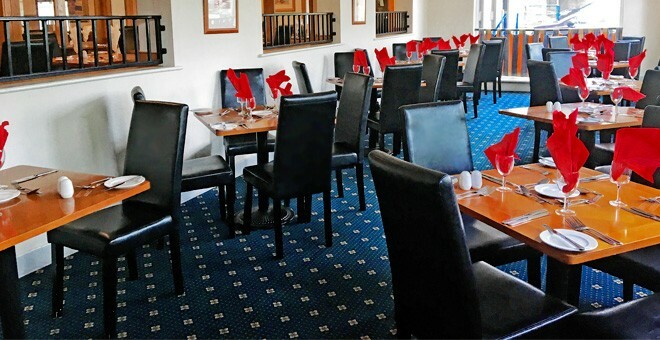 The hotel’s Mortimer’s Restaurant serves a varied menu of French and English cuisine in relaxed surroundings. 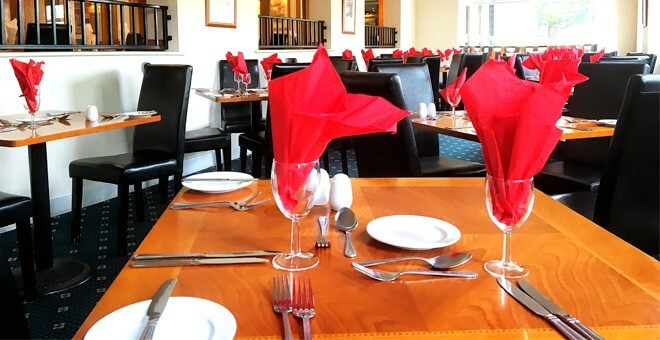 The King’s Bar, on the other hand, offers light meals, snacks and beverages, plus cooked and continental breakfasts available daily. 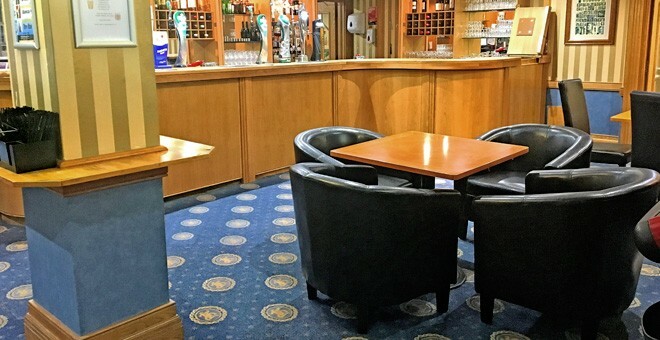 This Bournemouth hotel is also the perfect location for a shopping weekend, with the town centre’s high street stores and Boscombe’s collection of antique, second hand and boutique shops just a fifteen minute walk or a short bus ride away. 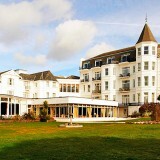 Having a fun-filled day out while staying at this hotel is similarly easy; just a 5 minute walk away is Boscombe Chine Gardens, where visitors can play a round of miniature golf, take their children to the water feature play area, or follow the nature trail down to Boscombe Pier and its 7 miles of white, sandy beaches. 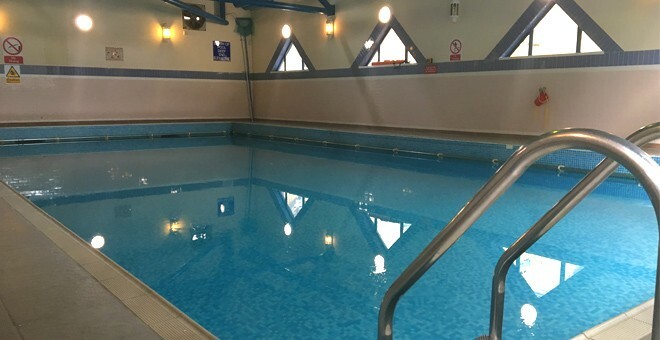 Guests will also have free access to the hotel pool, where they can relax, splash about or even hone their swimming skills if they so desire. 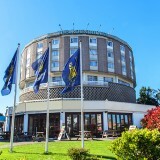 All in all, the Carrington House Hotel asserts itself as the perfect choice for those seeking a central, affordable Bournemouth hotel to make their home base whilst visiting that coastal city.